Theology on Tap meets every third Friday of the month at Wood n’ Tap in Southington at 7pm to have dinner together and talk about tough topics facing people of faith. Each time we meet, a different person brings the topic, which always keeps things interesting. Book study reads various books throughout the year, and meets on Wednesday afternoons at the church. The group has read books like Inspired by Rachel Held Evans and Notes on Hope by Anne Lamott. Check out our calendar to see what we’re reading next! Sunday School happens most every Sunday during the education hour starting at 10:45 AM. Students ages Kindergarten through 8th grade are taught by our staff of volunteer teachers where they learn about bible stories and do activities related to the lessons from church. Our goal is to educate our students to prepare them for confirmation class and to be ready to worship with us after. Our Sunday School is led by Wendy Colite and Joy Cretella. Confirmation is a lifelong process that begins with baptism. Gloria Dei Lutheran Church aims to help seventh and eighth graders understand the implications of their baptism and the difference it will make in their lives as they live it out. The confirmation program is completed after a student finishes the two years of classes. Confirmation students are also encouraged to attend confirmation camp at Camp Calumet. Confirmation is taught by Pastor Joanna, Gail Koerner, and Will Cushing. After bring confirmed, students are able to become members of our youth group. This group of high schoolers meets Sunday nights at the church and holds various events and fundraisers through the church year. They regularly attend the ELCA Youth Gatherings that happen every three years in cities around the U.S. where they worship and take part in service projects with tens of thousands of other young people across the country. 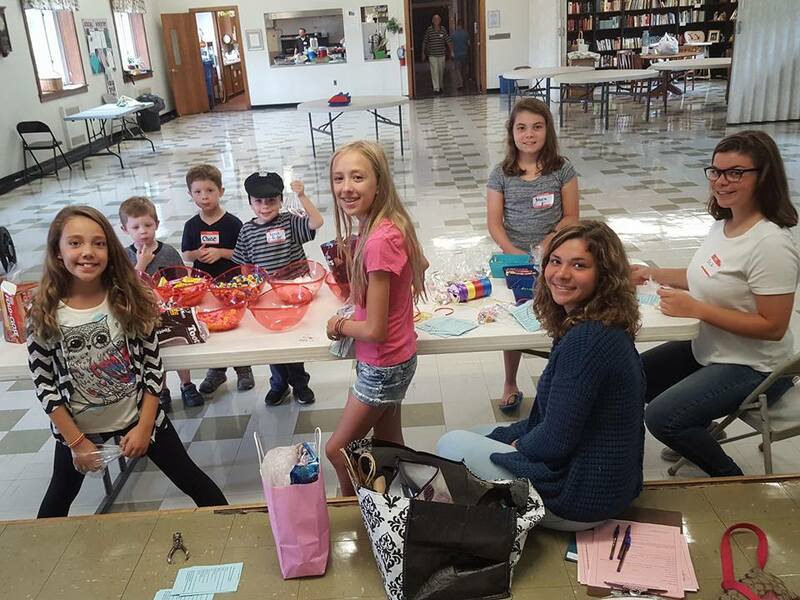 Our Youth Group is led by Kevin Currie, Allison Balfour and Lidia Mikolaenko. Stay connected to the youth group by visiting their Facebook group.